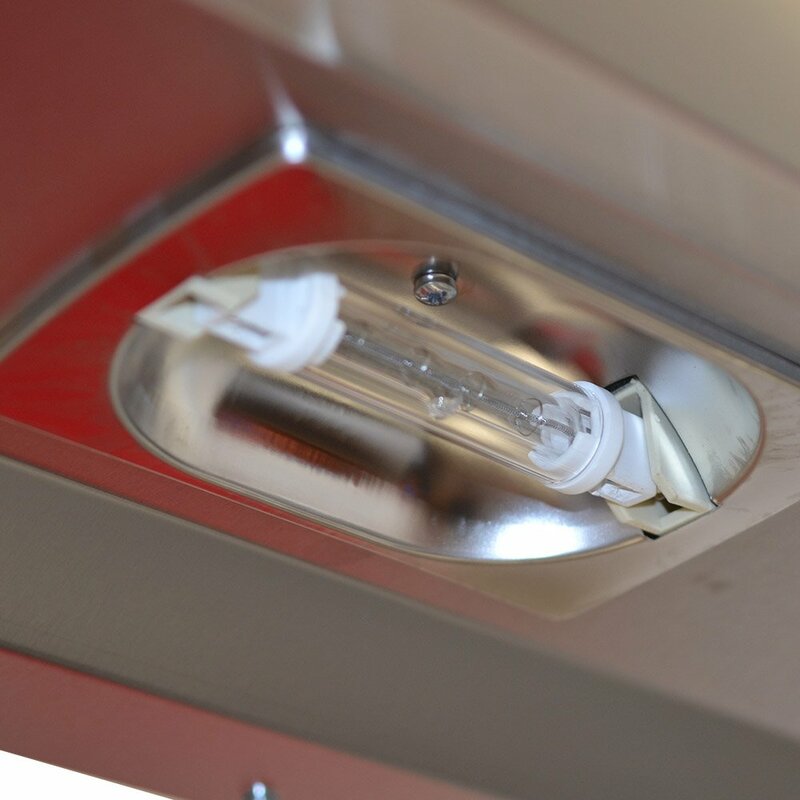 Grimstead Stainless over the years have brought a lot of fabricated products to the professional market however in recent years we have taken on a vast selection of commercial kitchen installations in Essex. With this experience, we now fabricate all the parts that you need to fit-out an entire kitchen so if you are looking to get a kitchen fitted out in your new restaurant or just wanted a Stainless steel worktop to finish off your dream house. Keep us in mind when you’re looking for Kitchen Installations in Essex. 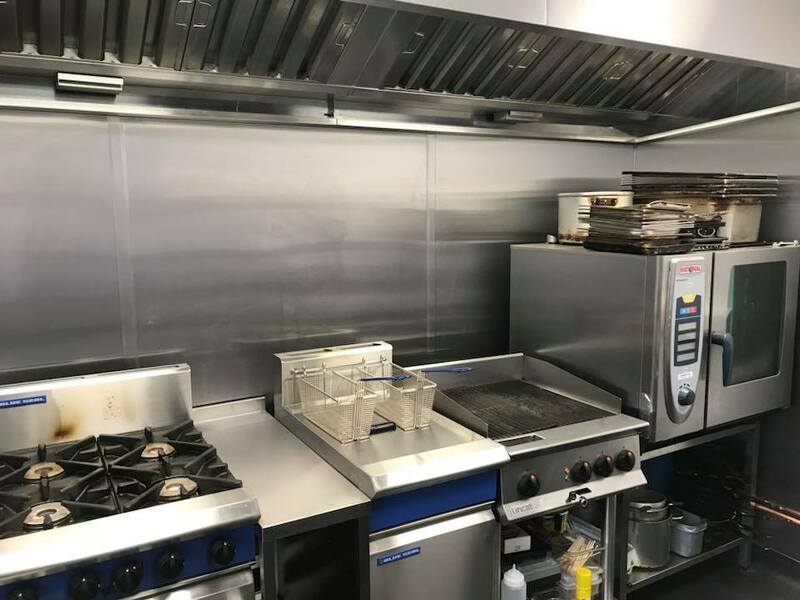 Grimstead Stainless can cater for any Commercial Kitchen Installation in Essex, We offer a variety of different options including making the the stainless steel tabling that goes between your units to make a more efficient working environment for your staff. 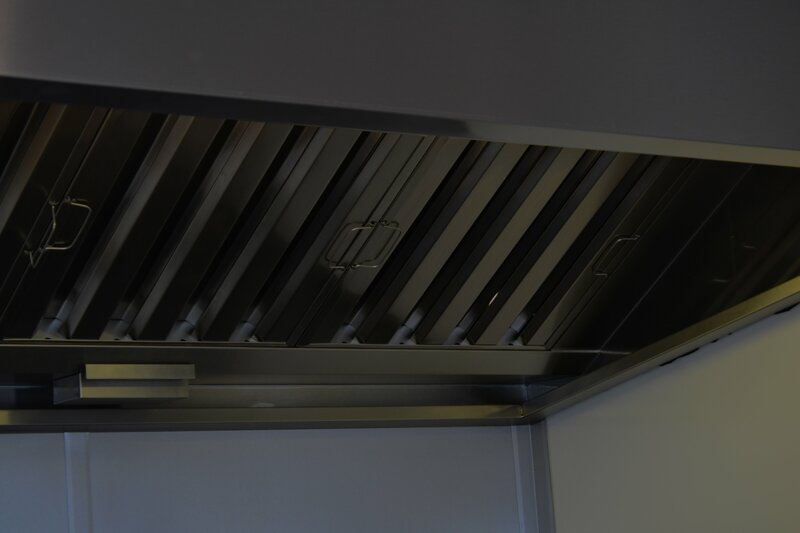 Grimstead Stainless is the leading manufacturer of bespoke products for the commercial kitchen market in Essex, Get in touch for a quote below. 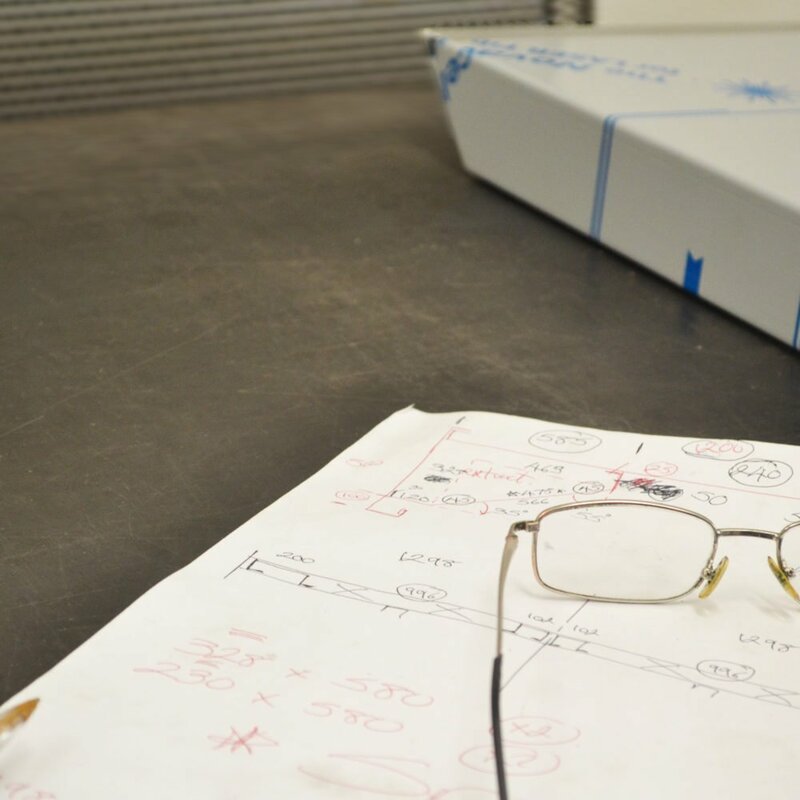 Grimstead Stainless Provides a bespoke design service for Commercial Kitchen Installations in Essex, from start to finish we make sure that the client is 100% happy before we start the fabrication process. We are the leading fabrication company in the Essex Region supplying only the best bespoke equipment to support the most prestigious brands. Get in touch for a quote now. Grimstead Stainless provides the most prestigious commercial kitchens on the market today, we have provided a lot of the big brands you know and love today with bespoke equipment to suit there needs. If you are interested in getting a quote click below and enter your information and one of the team will get back to you.